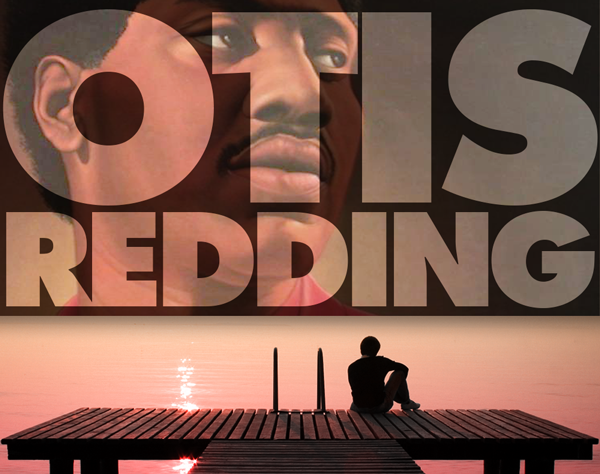 I first picked up a copy of The Best of Otis Redding during my senior year in college. I found it at a little record shop in San Marcos where I spent Tuesday afternoons after class. I’d check out the latest releases and rummage through bins and bins of used albums. Shop owner Greg always asked, “So, Joe, what’s it gonna be this week?” His big ‘fro nearly rivaled mine. Usually, I bought punk and new wave. However, that week I felt nostalgic and wanted the classics. I snatched up two signature Eagles LPs; greatest hits packages from CCR and glam rockers T-Rex; jazz stuff from Joe Jackson; and of course, Otis. At $3 each, I should’ve bought more. However, the only tunes I wanted to play over and over belonged to the late R&B crooner. I was already familiar with “(Sittin’ On) the Dock of the Bay,” his posthumous #1 hit. But his renditions of “Try A Little Tenderness,” “These Arms of Mine” and “I’ve Been Loving You Too Long” really moved me. I heard the longing in his voice and felt the passion of those lyrics. I couldn’t wait to share those tracks with anyone who wanted to listen. The collection also featured the horn-driven “(I Can’t Get No) Satisfaction” and the funky “Hard to Handle,” later a huge hit for blues rockers The Black Crowes. I eventually bought the CD version when “best of” compilations and classic works were more available than current titles. I wonder if my old turntable still works. If not, I’ll just borrow my nephew Cole’s record player. It’s time I introduced him to Otis.